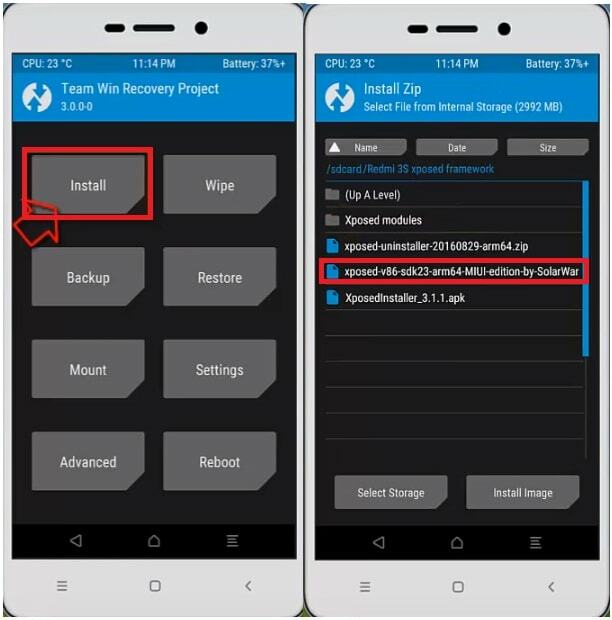 In our previous post you can see how to install xposed framework on redmi note 3 and now today we are going to share “how to install xposed framework on redmi note 4 ?” Xposed framework flashing on Xiaomi redmi devices is simple but it can be dangerous for your device if you flash any wrong file or non-supported xposed flash file. 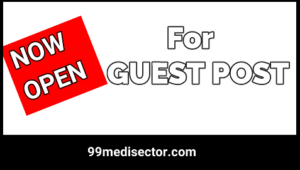 So before starting the process make sure you are selecting correct files from right sources. 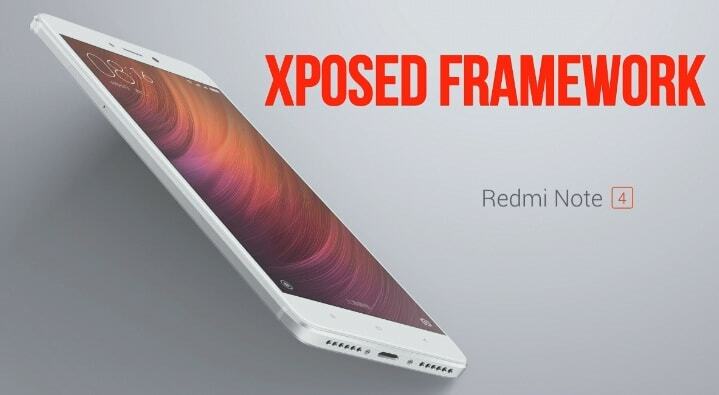 Here we can assure you, if you really wish to install Xposed Framework on Redmi note 4 then you have landed on right place and can flash xposed framework on redmi note 4 safely. In order to install xposed framework for Redmi note 4, you have to install TWRP recovery on redmi note 4 and then get full root access on your redmi note 4. Without root Xposed framework will not work for you. So install twrp recovery first and then root it to flash Xposed Framework on Redmi Note 4. Xposed framework is one of the most popular android framework for root lovers, which allows you to download and install different root application to customize your rooted Xiaomi redmi note 4. 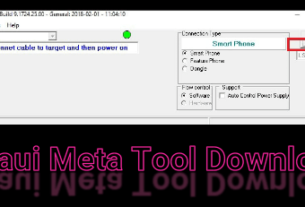 In this way you can modify your rooted Xiaomi redmi android device and also can enable other hidden features of your devices those are restricted by developers. If you want to use your redmi note 4 as an advanced user then Xposed framework is must to install on your rooted device. TWRP recovery must be installed on Redmi Note 4. Xiaomi Redmi note 4 should be rooted. 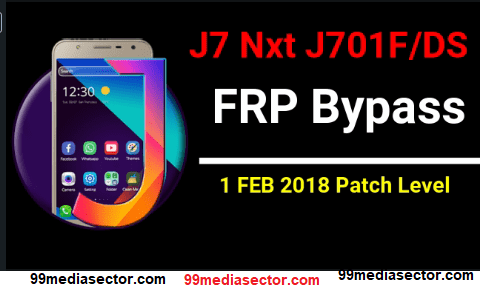 Select supported Xposed framework flash file according the device version. As I told you Xposed installer app and Xposed framework works only and only on rooted device, if you have root access on Redmi Note 4 with TWRP recovery then you can follow the below tutorial to install & run xposed framework on your MIUI 8 Redmi Note 4. Just install Xposed installer apk on your device and then install xposed framework flash file using twrp recovery and all done. How to hack wifi password in android without root?How to use androdumper app to hack wifi password? 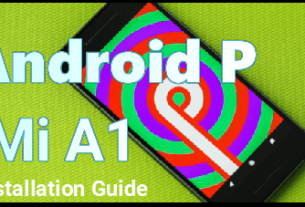 How to increase internal storage of android phone? How to increase sd card storage upto 16GB? Now follow all the steps one by one to install Xposed Framework on Redmi Note 4. At first install twrp recovery on redmi note 4 to flash xposed framework flash file. Without root Xposed framework will not work on your Redmi note 4. So root your redmi note 4 for successful installation of xposed framework. Make sure you are downloading correct xposed framework file according to your device chipset. Step07 power off your device and then boot Xiaomi Redmi 4 into “TWRP Recovery Mode”. Remember one thing, if you flash wrong file or unsupported file then you may brick your device and your phone Xiaomi Redmi Note 4 will stuck on Boot loop. So if you’re new or not enough confident, click on backup option to save full ROM backup. By this you can restore your Rom again if anything goes wrong with your device. Step08 Click on “Install” option and then browse the “Xposed Framework zip file” to install xposed framework on Xiaomi Redmi note 4 MIUI. Step09 Now you can see “Wipe Cache/Delvik” option, just flash it. Step11 after successful reboot, now find the “Xposed Installer” app and launch it. Step12 Click on “Framework” option and you will see a successful installation message on the screen. This is all about how to install Xposed Framework on Xiaomi Redmi Note 4 mediatek & snapdragon MIUI. Xposed framework installation is very simple but make sure you are flashing correct Xposed framework flash file according to your device version. If your Xiaomi redmi note 4 stuck on boot loop after flashing Xposed framework then you can restore your ROM backup from TWRP recovery. 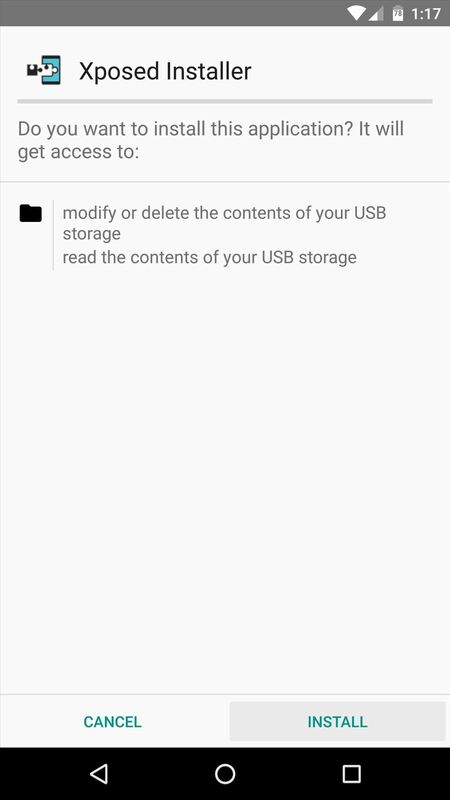 Otherwise Download “Xposed-uninstaller.zip” file and move it into your sd card and boot redmi note 4 into twrp recovery and flash this file again. 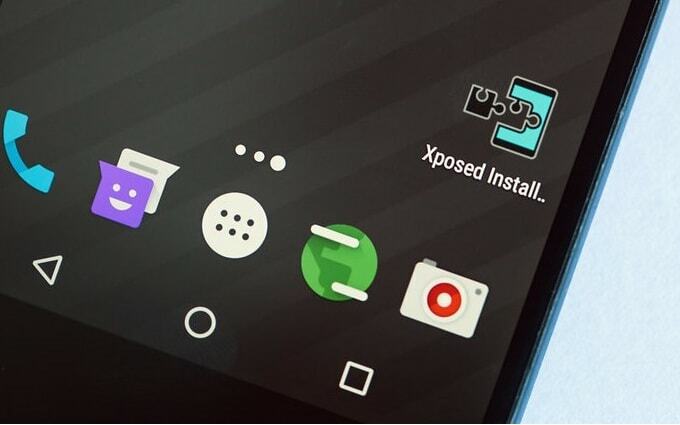 Xposed framework will uninstall from your device and it will unbrick again. This is all about how to install Xposed framework on Redmi Note 4 to download & install Xposed modules. Redmi note 4 xposed framework allows you to download different xposed modules. Just download different Xposed modules on Redmi Note 4 and tweak your device in different way, Unlock hidden features etc. Do you know MIUI 9 update has been released for Redmi Note 4. Now you can use latest MIUI 9 Nougat 7.0 on Redmi note4 official. Checkout the below link to update Redmi Note 4 to MIUI 9.